The westcoast in Sweden is known for it’s amazing seafood. In the fresh, cold and salty water you can find shrimp, crayfish, lobster, clams, oyster and fantastic fish of course. 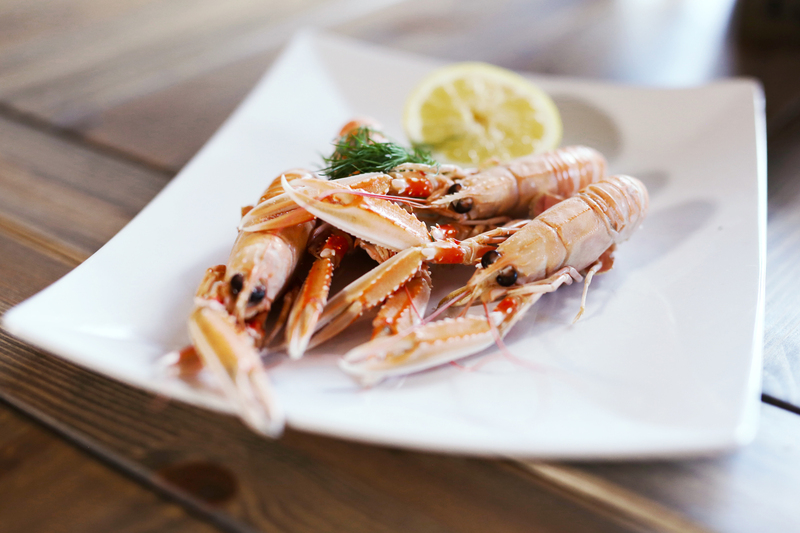 So if you love seafood, the westcoast in Sweden is something for you. Here you can experience sealife and taste great meals in the fine restaurants in Bohuslän. Our restaurant, Wägga Lantkök, is placed in the center of the trailer and cottage park. Here you can enjoy a good meal in an countryside inspired environment.